People everywhere describe their relationships with brands of all kinds in deeply personal ways—we hate our banks, love our smartphones, and think the cable company is out to get us. What's up with that anyway? 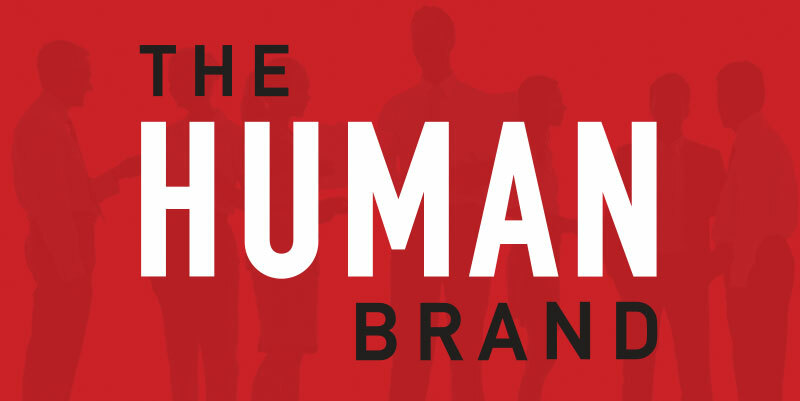 The HUMAN Brand provides surprising insights and interesting stories about how and why we make the choices we do. 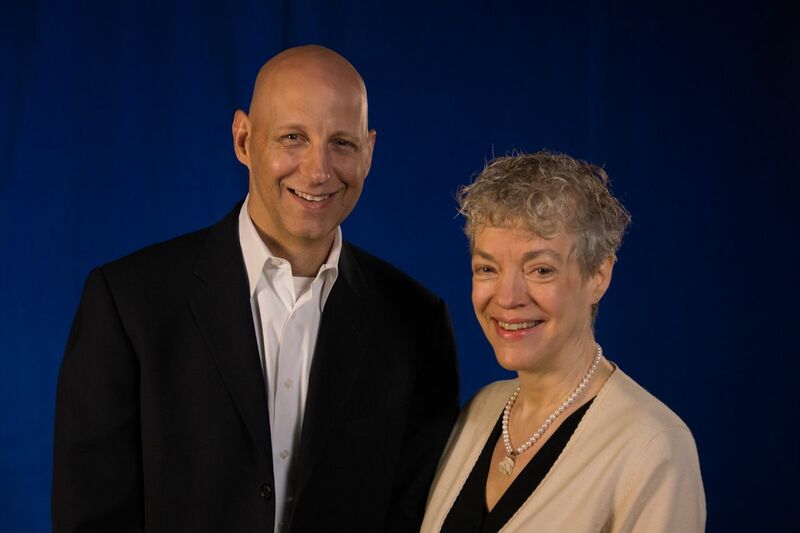 A Fortune 500 executive and an Ivy League psychology professor worked together for three years researching customer loyalty in the digital age. Here's the unlikely story of how we came together to write this book. 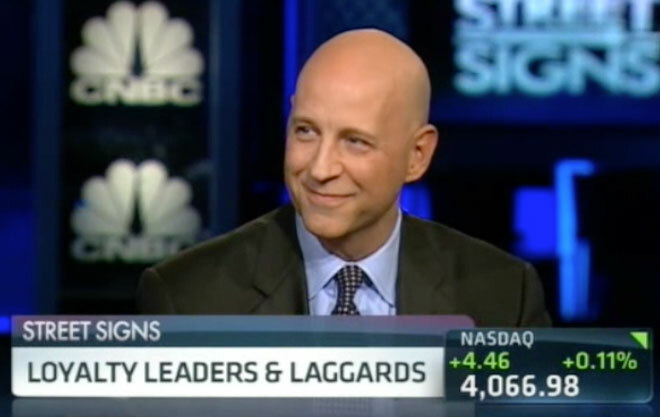 Chris Malone is a recognized loyalty expert whose advice is sought by trusted media outlets. 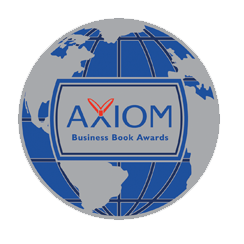 The HUMAN Brand was recognized with a 2014 Silver Axiom Business Book Award in the Networking category. Read press release. 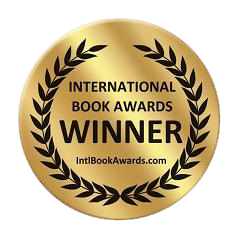 The HUMAN Brand was named the winner of the 2014 International Book Award in the Business: Motivational category. 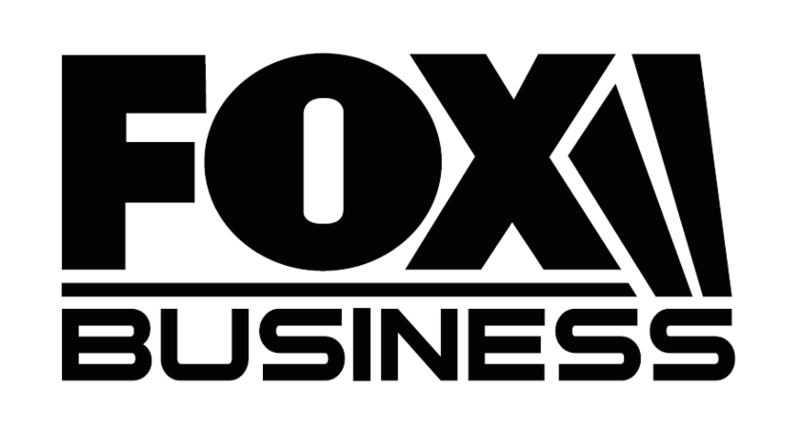 Read press release. 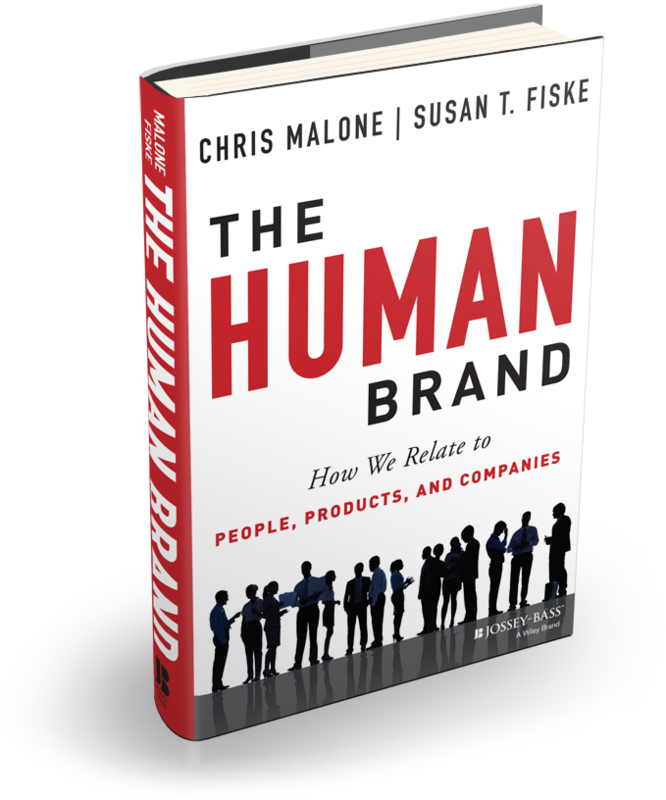 "The HUMAN Brand is a brilliant synthesis of psychological science and marketing wisdom. 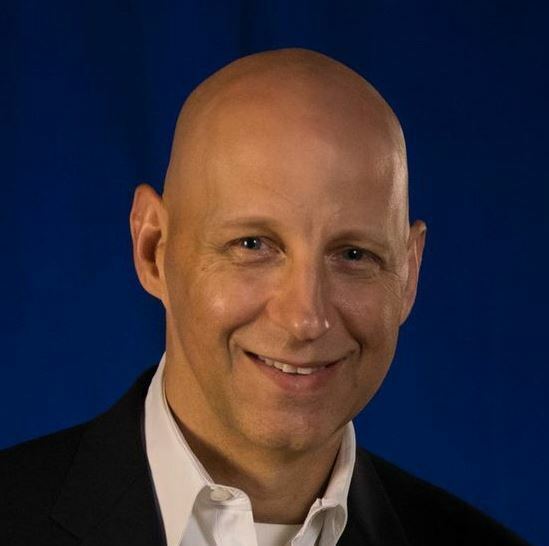 Engaging, insightful, and deeply original, an essential book for every business reader." Beats by Dr. Dre Product Placement Too Much? “Bridgegate” a Problem for the Christie Brand?